Dr. Joel Salinas has synesthesia, a complex neurologic trait that causes him to constantly perceive each of his senses as a mix with one or more of his other senses—from hearing colors and tasting sounds to experiencing people as numbers. One manifestation of his synesthesia is called mirror-touch synesthesia (also known as mirror touch), where he physically feels what the people around him physically feel. If you were to touch your cheek, he would simultaneously, involuntarily, and vividly experience the same sensation of being touched on his own cheek. If you get a slap on the wrist, he feels a slap on his wrist. If you have a needle placed in your arm, he feels the needle placed in his arm… and so on. While it’s a very natural part of his day-to-day life given that he’s had mirror touch since he can remember, being a brain doctor that works with patients on a daily basis and having mirror-touch synesthesia infuses new meaning into the word “empathy.” Living mindfully is compulsory. Dr. Salinas's profile in Pacific Standard Magazine by Erika Hayasaki gave the first glimpse into his story. He now shares his full story in the earnest and revelatory memoir Mirror Touch. Joel Salinas was born in Miami Beach, Florida, in 1983. After studying the intersection of biology and sociology at Cornell University, he completed his medical degree at the University of Miami Miller School of Medicine followed by neurology residency at the Massachusetts General Hospital and the Brigham and Women’s Hospital. He subsequently completed a combined research and clinical fellowship in Behavioral Neurology and Neuropsychiatry at Massachusetts General Hospital. 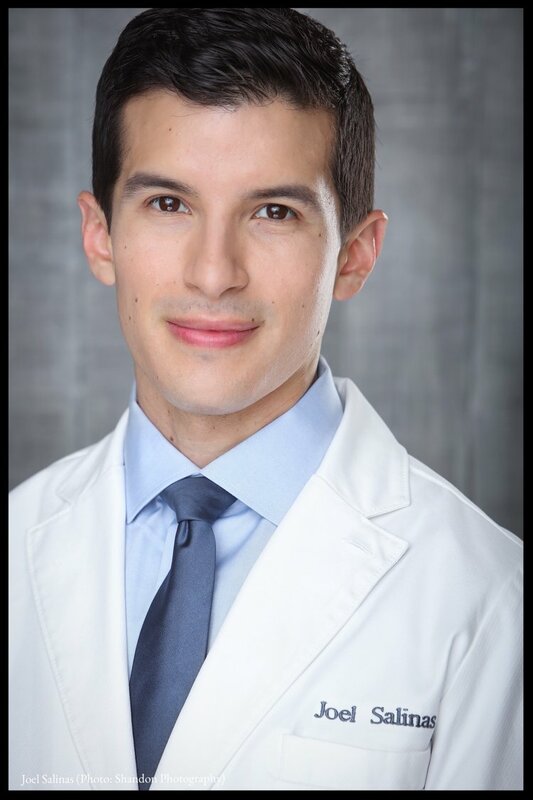 Dr. Salinas lives in Cambridge, Massachusetts, and is a Neurologist at Harvard Medical School and the Massachusetts General Hospital Department of Neurology. He specializes in brain health, with emphasis in neuropsychiatry and cognitive behavioral neurology, and conducts research in social and behavioral epidemiology to understand the complex neurobiological interplay between social relationships and brain health. He chronicles his experiences as a doctor living with synesthesia in his new book, Mirror Touch: A Memoir of Synesthesia and the Secret Life of the Brain (from HarperOne, an imprint of HarperCollins). Banner Photo: Joyelle West and Barbara Vail.